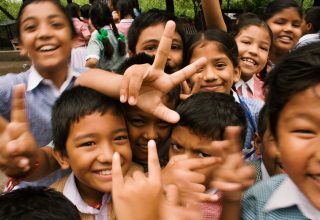 India is the proud country which boasts of housing almost half of the world’s tiger population. The majestic feline is characteristic to the country’s identity and essence. Crowned as the national animal of the nation, Tigers signify royalty and fierceness. They find mention in age old literature and text which has been passed down for centuries. They graced the courts of Indian kings and pounced the thick jungles of yore. However, sadly enough that is not the case in the present century. Due to poaching and illegal hunting, their population has reduced drastically. To ensure the survival of the grand beast, various government, international, and non-government organisations have initiated programmes which centre towards the safe keeping of these regal animals. 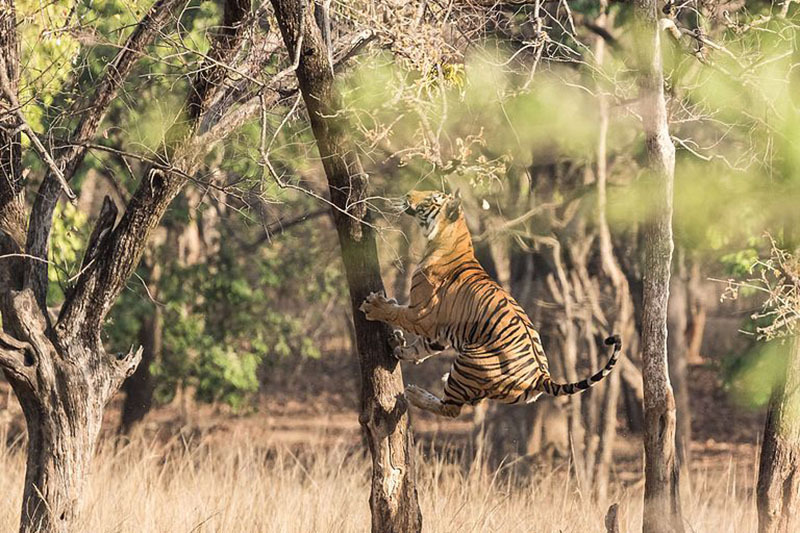 So, if you are interested in getting a first-hand account of witnessing these agile creatures, head to these six famous Tiger reserves in India. 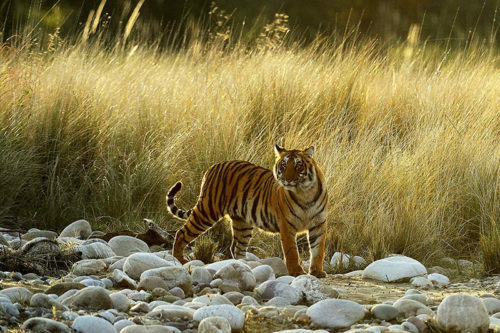 Located in the serene greenery of the state of Uttarakhand, Corbett Tiger Reserve is sheltered under the famous Project Tiger initiative aimed at conserving the Tiger population. It was set up in the year 1936 and is named after the famous hunter Jim Corbett. You can witness the species of the striped emperor in all its glory as you make your way through the densely covered land. You can spot the Royal Bengal Tiger and recount the amazing account to your friends and family. The closest railway station to the park is Ramnagar Station. 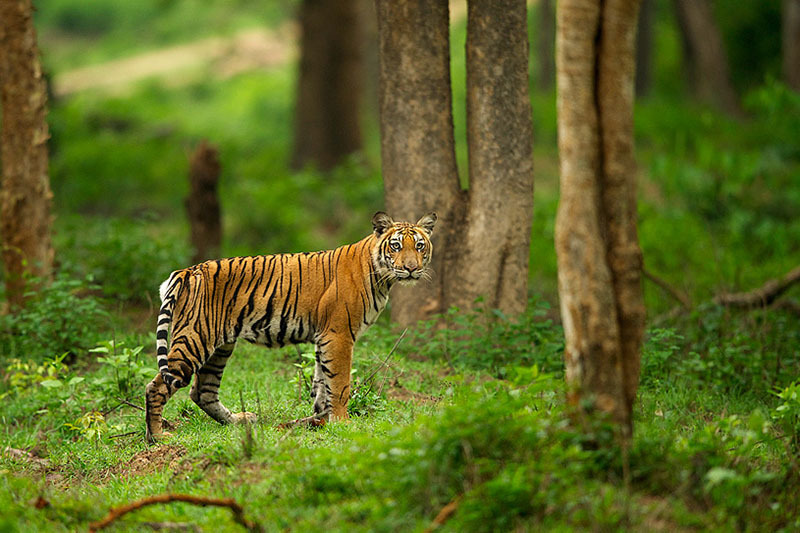 Situated in the picturesque state of Karnataka, the Bandipur Tiger Reserve boasts of an area which is spread across a landscape of Bandipur, Nagarahole, Wayanad, Mudumalai and Sathyamangalam. It is also the country’s first ever bio-reserve, providing a wholesome experience for you and your family. The Park is located in the state of Rajasthan and was once the hunting ground for the royal families and the Maharajas of Jaipur. It is spread across a huge area of approximately 1,134 sq km. There is also an old fort in the park where one can spot tigers and amazing leopards. So, if you want to witness the fierce predators in action, you should definitely visit this famous tiger park. The closest airport is at Jaipur which is approximately 140 km from the park. The Tadoba-Andhari Tiger Reserve or TATR is located in the Chandrapur district of Maharashtra and is quite popular amongst the tourists. It is one of the oldest reserves in the state and comes under the umbrella of Project Tiger. Open all seven days of the week, it has different entry timings for different seasons. Established in the year 1955, the park covers an area of 940 sq km. 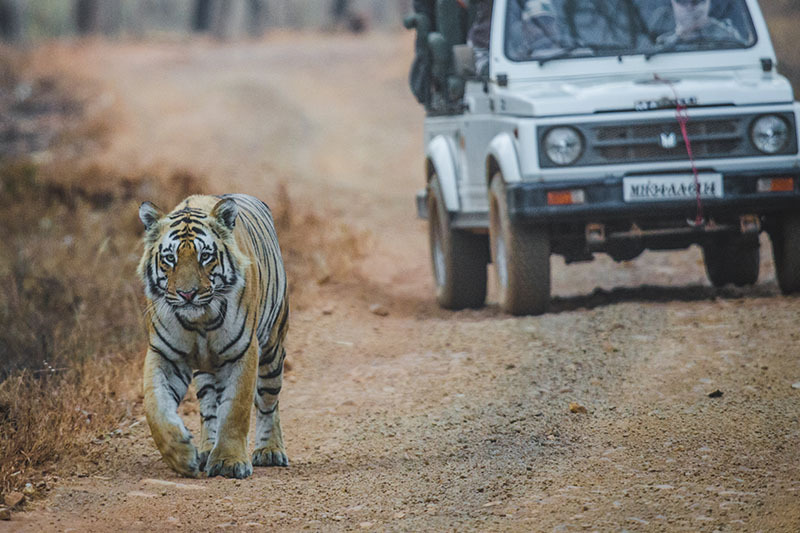 It is located in the heart of India, Madhya Pradesh, Kanha Tiger Reserve is home to a large species of animals including jackals, bears, leopards, and of course, Tigers. Visit the park which is crowned as one of the largest parks in central India and live a pure ‘Jungle Book’ life! It is also famous for housing the majestic Barasingha. 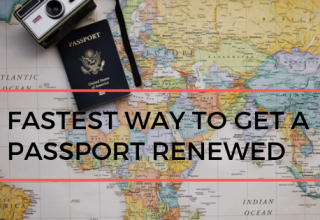 The nearest airport can be found in Nagpur. 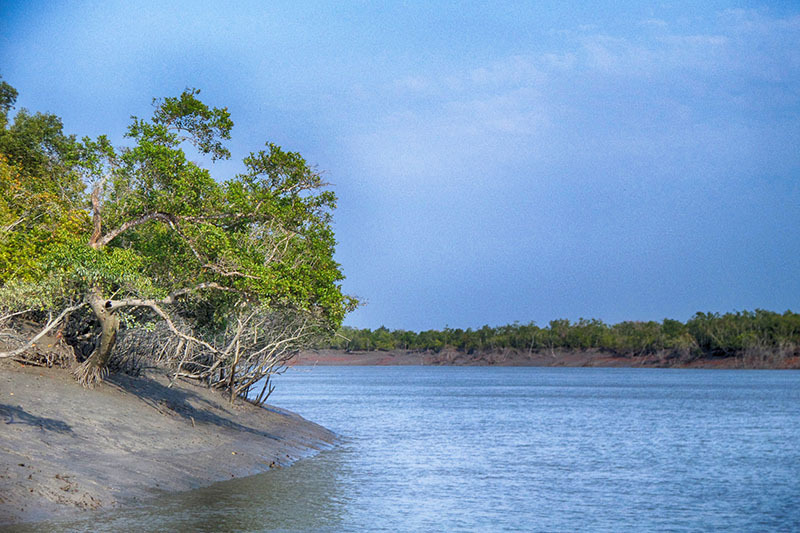 Located in the state of West Bengal, Sunderban Tiger Reserve is home to the popular Royal Bengal Tiger. Not only is it a UNESCO world heritage site but is also the largest tiger park in India. 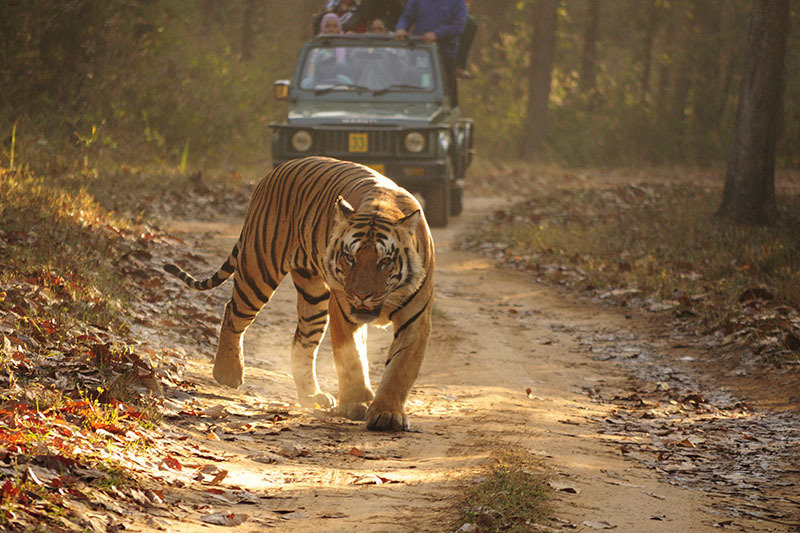 If you want to experience tiger spotting in a unique way, then this is the place for you. You can take a tour on boats which ferry through the rivers, providing a wholesome experience to the visitors. The closest airport is located in Calcutta, which is approximately 100 km from the reserve. India is the land of Tigers and proudly hosts the majestic beast throughout its topography. Witnessing these amazing animals is an experience in itself and can only be described through awe-inspiring reactions. Next article What is Cloud Storage & Why Do You Use It? 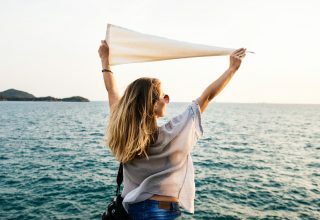 How To Earn Money As An App Driver?